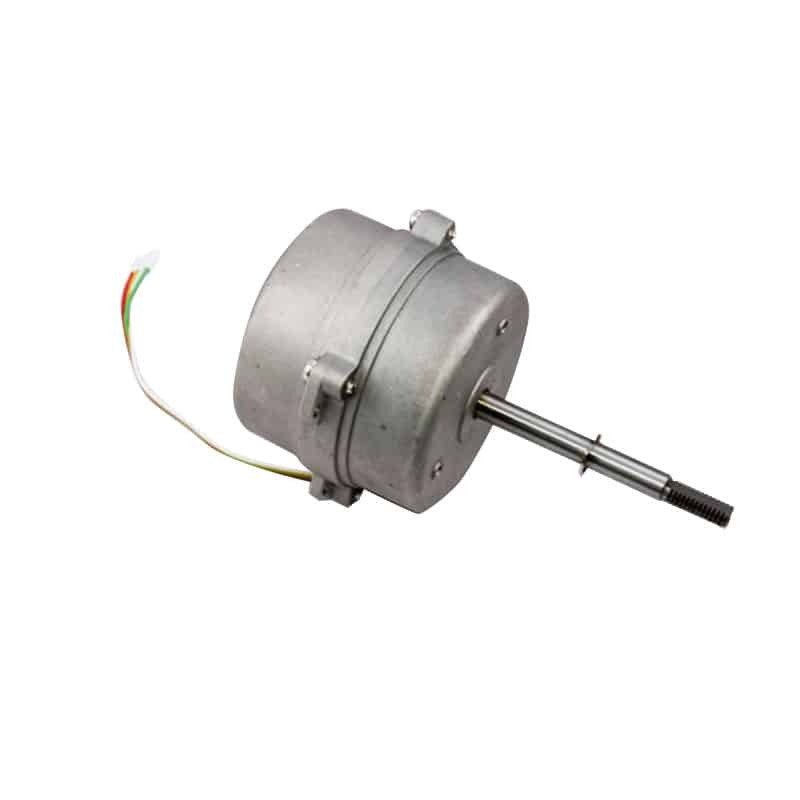 24V BLDC Motor Manufacturer﻿ and Supplier | Norm Pacific Automation Corp.
ADD: 7F-1, No.31, Sintai Rd., Jhubei City, Hsinchu County, Taiwan. We are the pioneer and leader in home use desiccant dehumidifier development and manufacture. We also supply compressor dehumidifier, air purifier, DC motor stand fan and infrared heater to over 100 international appliance brands. Copyright © 2018 Norm Pacific All Rights Reserved.